5 Stars - Temeka A. 5 Stars - Jamie U. We are pleased to have been awarded Thumbtack.com's "Best of 2016" award for service providers in our area. This is our second year in a row, having also recieved the 2015 award as well as being chosen for a Thumbtack Spolight article. 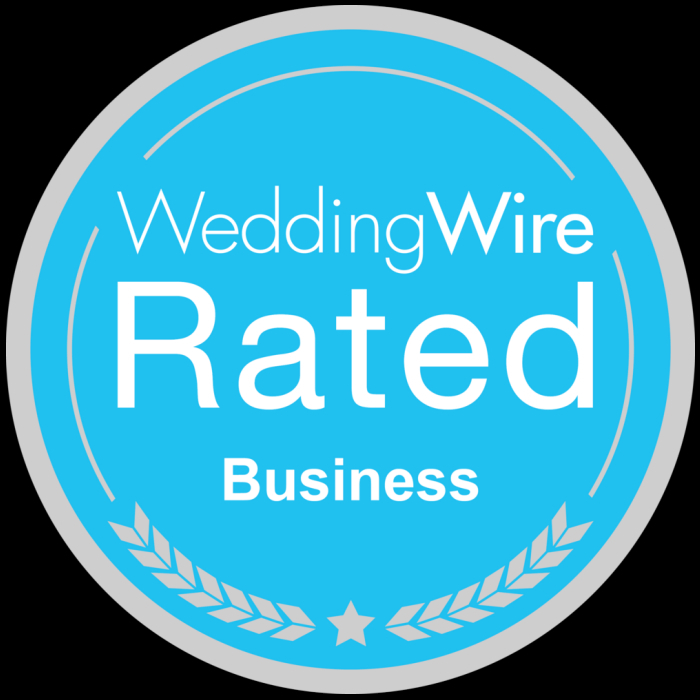 Kindly visit us at Weddingwire, a fantastic resource for engaged couples! If we provided services for your wedding, this is a great place to leave a few words letting the world know how we did. 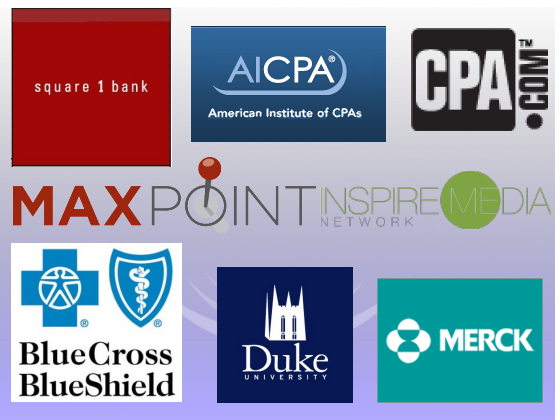 We have an extensive history of corporate and high-profile clients such as the AICPA, Merck Pharmaceutical, Blue Cross Blue Shield, Kioti, Duke University, and many more. Reach out to us with confidence knowing that you will be in the hands of professionals. We love working with charities and have donated our services to the American Red Cross, TROSA, and other charitable organizations. 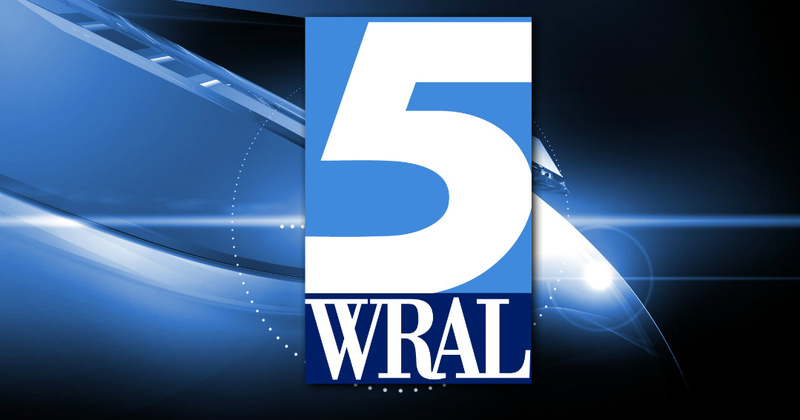 Our work with Inspire Media was broadcast by WRAL 5 as money was raised for children with ALS. We are proud to even sponsor our own youth baseball team, Carolina Freedom! If you are a charity and are in need of event production or DJ entertainment, please reach out to us to see if we are available to help.